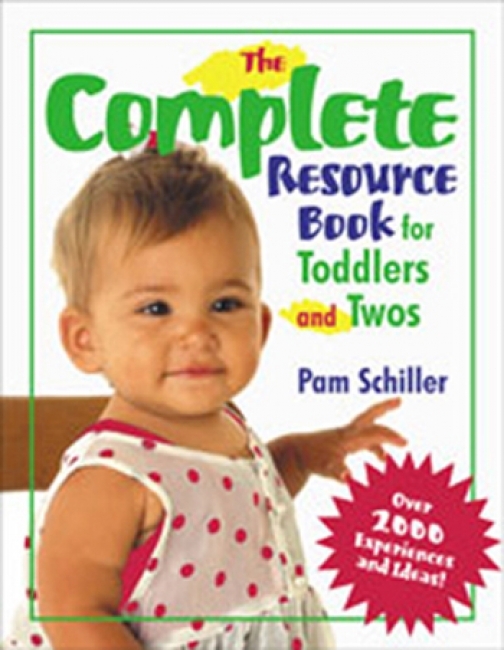 A beginner's primer to providing professional child care for toddlers and two-year-olds! The elements of a quality learning environment are not the same for every age. The toddler years are unique, and what works for preschoolers does not always work with toddlers. Complete with tips for creating a developmentally appropriate environment and experiences that stimulate muscles and minds, Focus on Toddlers gives caregivers the tools to craft a quality learning environment that's as unique as the needs of the children in their care. The classroom environment is an essential component for maximizing learning experiences for young children. 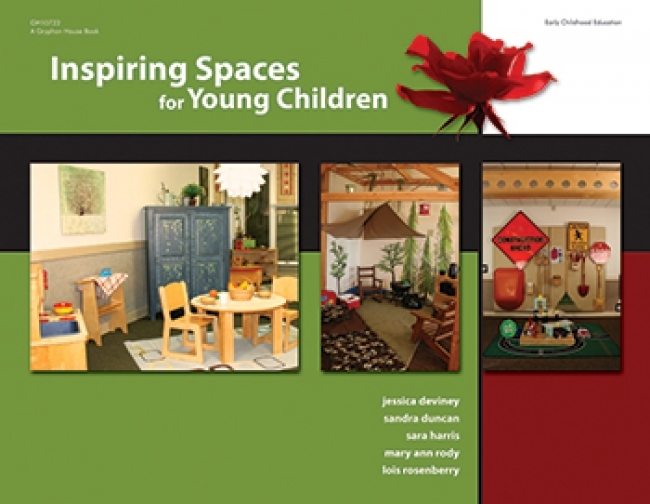 Inspiring Spaces for Young Children invites teachers to enhance children's educational environment in a beautiful way by emphasizing aesthetic environmental qualities that are often overlooked in early childhood classrooms, such as nature, color, furnishings, textures, displays, lighting, and focal points. With easy-to-implement ideas that incorporate nature, children's artwork, and everyday classroom materials, the photographs and ideas in this book promote creativity, learning, and simple beauty. Updated to reflect the latest research about how children learn, the revised edition of 125 Brain Games for Babies is a fun-filled collection of ways to develop the brain capacity of infants. Included are everyday opportunities to nurture brain development in the critical period from birth through twelve months. Each game and sensory experience presented includes an annotation on the latest brain research and how the activity promotes brain power in babies. Over 2000 Experiences and Ideas-This welcome collection is designed for children aged 12-36 months. Each of the 100 daily topics is divided into activities and experiments that enrich language skills, cognitive development, social-emotional development, and physical development. Children explore a variety of captivating themes such as "Physical Me" and "Celebrations" through stories, music, art exercises, and more. A detailed appendix offers a quick, easy reference to a number of helpful tools such as craft patterns, flannel storyboards, sign language diagrams, and reproducible letters home. Help your preschooler get ready for S-U-C-C-E-S-S! Four colorful flash card sets in this one small package offer 4 times the learning! They're perfect for home and classrooms. Our proven flash cards and game cards introduce essential readiness skills like counting, matching, and identifying shapes and colors. Do speed drills, play games, change it up! Each card pack also has a Golden Scholar Club redemption code for a free online gift. Take them anywhere!